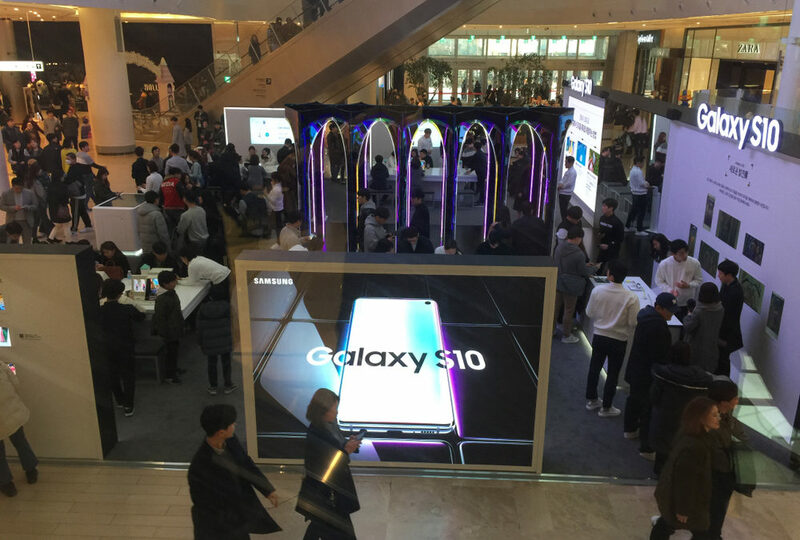 It’s just days before Samsung launches its first 5G smartphone in Korea, a variant of the Galaxy S10, complete with hole-punch and $1500 price tag. 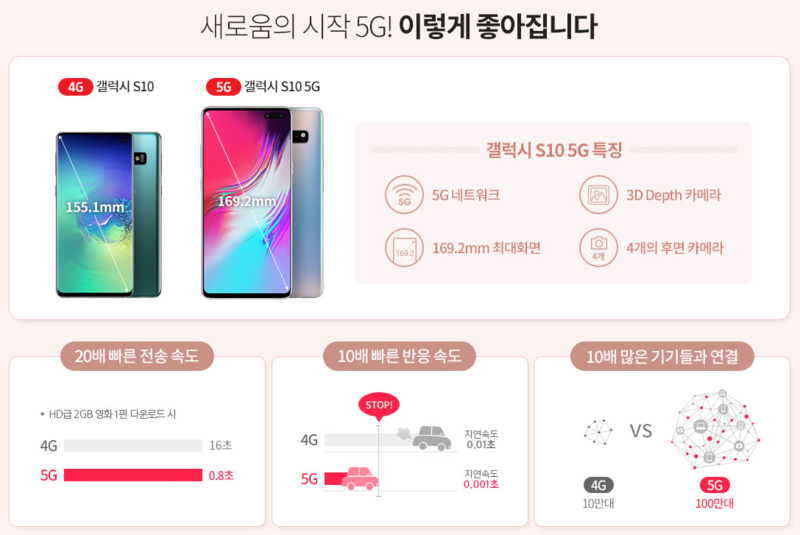 According to Yonhap, despite some delays, Korea’s first 5G phone will still beat US carrier Verizon by about a week. In other words, Samsung’s 5G smartphone wasn’t quite ready yet. 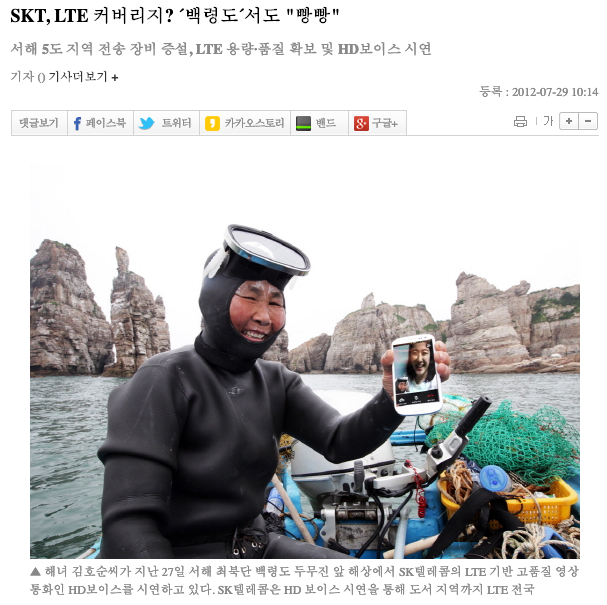 Another view is that the Ministry was displeased with carrier SKT’s 5G pricing plans and halted the launch. There were also serious (and quite legitimate) concerns in November of last year when a fire disrupted carrier KT’s service across Seoul, knocking out cell phones, internet, ATMs and credit card terminals. Back-up systems were insufficient and communication and commerce were disrupted for days. Korea launched its first 4G network in 2006, and that marathon was quite different from today’s 5G sprint. The carriers all competed to build their own networks and offer plans first, which added considerably to the cost. 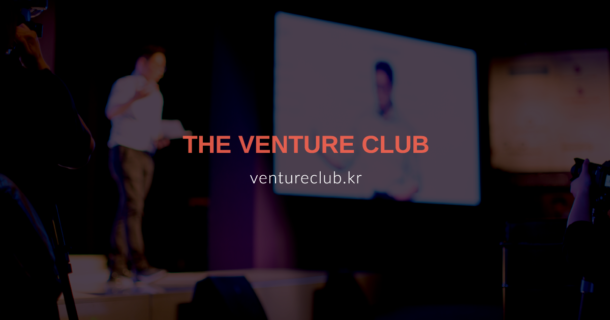 This time the three major carriers – KT, SKT and LG U+ – came together in a kumbaya moment orchestrated by the Korean government and agreed to work together on building a 5G network. The Korean government generously subsidized the whole thing to the tune of $1.5 billion. Initial service will cover limited regions of the country, primarily available in urban cores and along highways. When 5G service is unavailable, phones will switch over to 4G automatically. 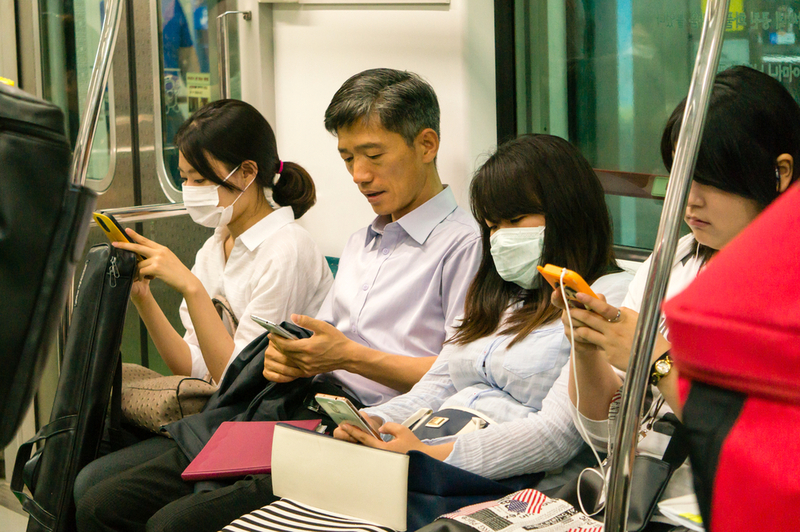 It’s difficult to predict now exactly what impact 5G will have on Korea. The 4G network here is already one of the fastest and most reliable in the world. Streaming Full HD video and even 4K aren’t a problem, whether you’re speeding through a subway tunnel or atop one of Korea’s many mountains. How can startups take advantage of this super-fast 5G network? So far most of the marketing around 5G plans has been targeted at heavy data users. In its promotional materials KT, for instance, cites 0.8 second download speeds for a 2GB movie file, compared to 16 seconds on 4G. You might rightly ask, “Does this really matter?” And for now you’d be right. You can’t watch 2 GB movie in 16 seconds anyway. But for some near future applications like mobile VR and autonomous vehicles, which require extreme bandwidth, 5G will matter. Here are some uses for 5G that have been reported in the media. LG Uplus and Hanyang University have successfully trialled their 5G-connected autonomous vehicle, which rode on the streets of Seoul alongside regular cars… The 5G autonomous vehicle, dubbed the A1, rode through roads with heavy traffic in Seoul. The A1 drove eight kilometres in the span of 25 minutes. The South Korean government said it will work with information and communication technology companies to apply the 5G network in advanced production lines to create “smart factories”… A smart factory is… based on an agile, automated manufacturing environment. Nineteen companies are involved. Do you need help taking your startup global?